When your adult teeth come in, they’re designed to last a lifetime. But life happens and you may find yourself missing one or more teeth. When it comes time to find a suitable replacement, you have many options, but none that offer all of the benefits of dental implants. 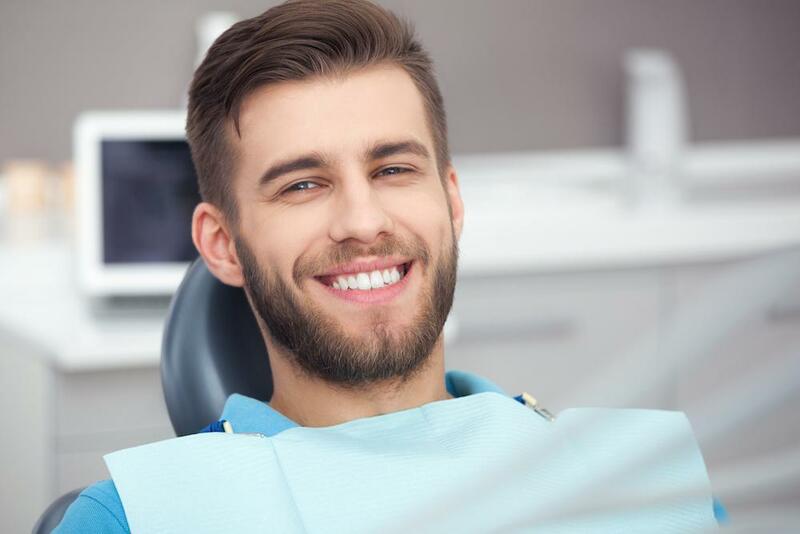 At Blue Ash Oral & Maxillofacial Surgery, our goal is that each of our patients in Cincinnati, Ohio, has access to the tools necessary for great dental health. To that end, we offer a number of solutions for missing teeth, and dental implants lead the pack in both form and function. Here are six ways dental implants will benefit you. When you lose a tooth (or teeth), you’re losing much more than what you see when you flash a smile. Below your teeth are roots that go down into your jawbone, which provides stability for your teeth. Your jawbone is like every other bone in your body, which means that it’s living tissue that responds to use, constantly rebuilding itself with new bone growth to maintain strength. When your root is missing or inactive, that section of your bone is no longer receiving the signal to continue its regeneration. This eventually leads to bone loss, which can have a widespread impact on your overall oral health. 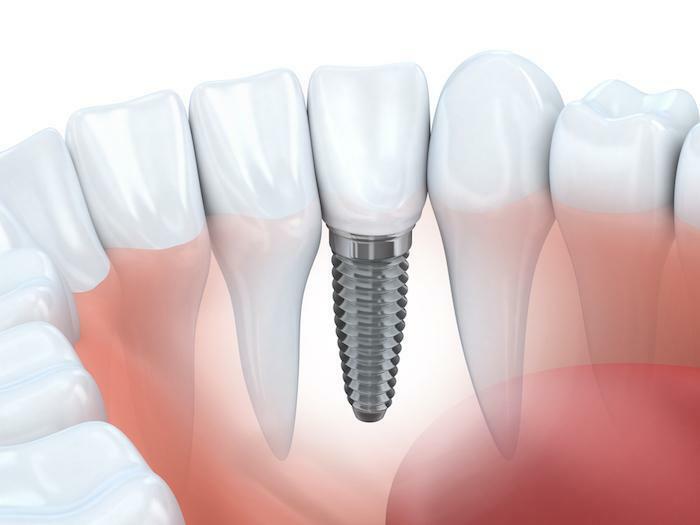 With an implant, we place a new “root” (a titanium post) in the area that signals your body to grow new bone around it, fusing it into your jawbone to prevent bone loss. When we place a dental implant into your jawbone, your body integrates the newcomer into your existing line of teeth. This prevents your surrounding teeth from shifting out of place, almost like a domino effect. Although partial dentures provide adequate replacements for missing teeth, they don’t offer the same stability as dental implants. Since we surgically implant the post into your jawbone, allowing it to integrate naturally, the end product is far more stable than removable dentures. In fact, with a crown over the top, your dental implant will act, for all intents and purposes, just like a natural tooth. This means you won’t encounter problems with chewing or speaking, which can sometimes be an issue with removable options. In fact, it’s for this reason that we turn to dental implants to anchor dental bridges, which is a great option if you’re missing several teeth in a row. Once your post is in place and secured by your bone, we place a crown over the post that fits in seamlessly with your neighboring teeth. Each custom-designed crown is made to match your teeth in color and shape so that, from the outside, no one will be able to tell that the tooth is a replacement. Since dental implants take up their positions in your mouth in a permanent way, there’s nothing you need to do to provide extra care. With removable devices, you need to take extra steps to clean and maintain them properly. Conversely, with your dental implant, you simply brush, floss, and rinse as you normally do. The dental implants we provide are designed to last a lifetime. Since the post is fully integrated into your jawbone, there will be no need to re-address the problem in the future. Granted, we may have to replace your crown somewhere down the line, but it’s a relatively easy process with your post already holding down the position. If you’re exploring your options in replacement teeth, please give us a call to find out more about dental implants. You can also use the online scheduling tool on this website to set up an appointment. 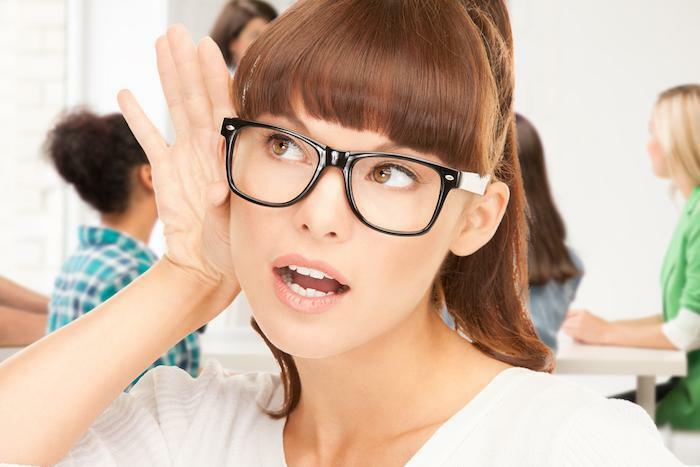 Ears aren’t usually among the first things one notices, unless they stick out or they’re misshapen. If you want your ears (or your child’s) to stay out of the spotlight, here’s how ear surgery can help. Don’t let the fear of dental pain keep you from having a healthier, more beautiful smile. Learn how today’s technology and Dr. Stastny’s surgical expertise make dental implants virtually painless while offering maximum health and aesthetic benefits. Though it may seem too good to be true to simply wave a wand over your face and erase wrinkles and other blemishes, the fact is that radiofrequency technology allows us to do just that. Here’s how. When it comes to sleep disorders, some are simply a nuisance to those around you, while others pose serious health risks. Sleep apnea can be both. Here’s a look at when sleep apnea might require surgery. If you do an Internet search for skin care, you’re met with almost two billion results. Yes, two billion. To help you wade through the clutter, we’ve done some research for you and found NEOVA® products to be of exceptional quality. Here’s why. 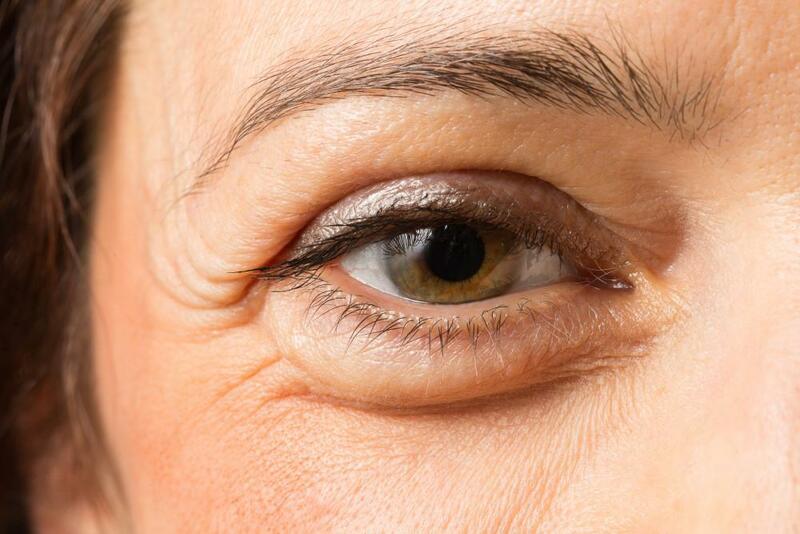 Drooping eyelids can pose several problems, both aesthetically and visually, which is why so many people turn to eyelid surgery. Is it right for you?